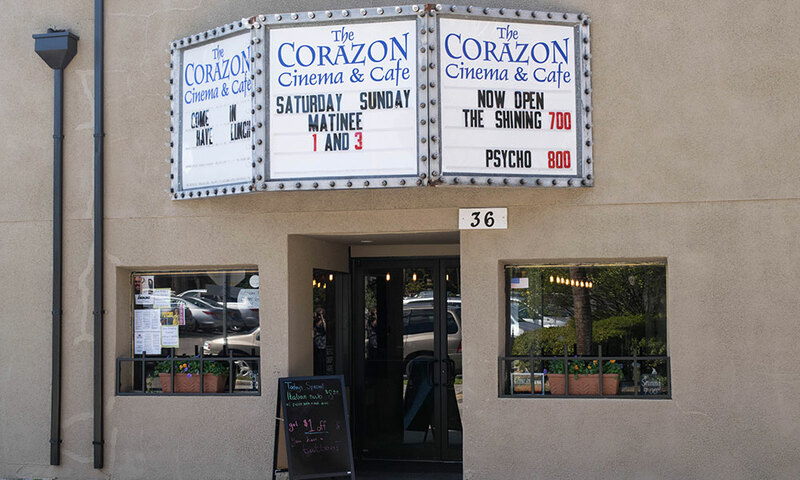 The Corazon Cinema and Café is a historic theater in downtown St. Augustine that has been updated to offer three movie screens, showing indie films and second-run major motion pictures, as well as a café offering lunch daily. 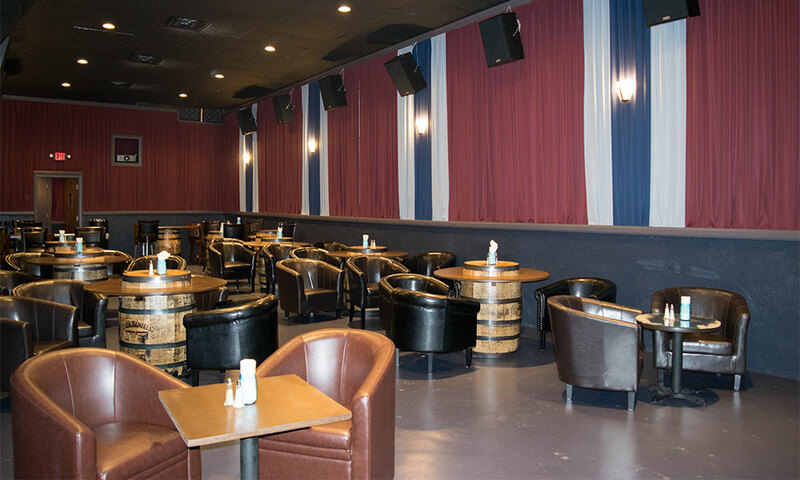 In a building that has been home to a cigar factory, an upholstery shop, a feed store, and in recent years a small theater, the Corazon Cinema and Café opened under new management in 2014. 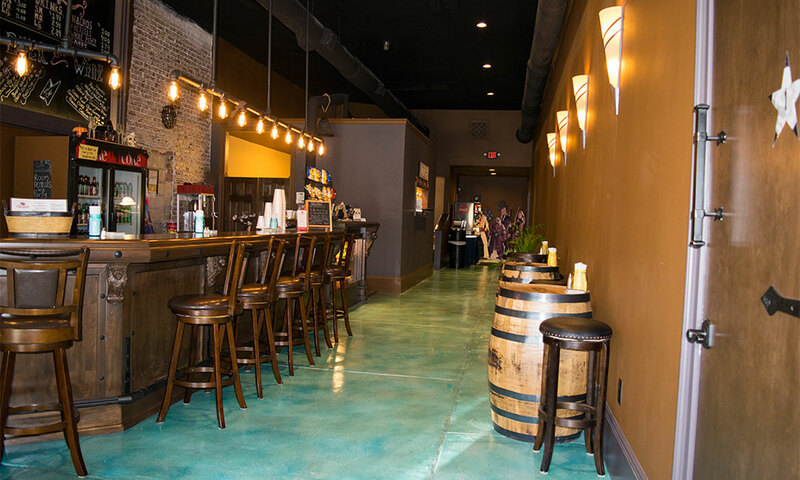 Owners Karla and Bob Wagner bring their enthusiasm and innovative ideas to the theater, which they have named “corazon” (“heart” in Spanish) because it is located in the heart of St. Augustine’s historic district and also because they have put their whole heart into the project. Show times are at 7 p.m. and 8 p.m. from Monday through Saturday, with matinee showings only on Sunday at 1 p.m. and 3 p.m. Throwback Thursday shows begin at 12:00 p.m. every week. Movie prices are $8 for adults; $7 for students, military and senior citizens. Matinees (all movies before 4:00 p.m.) are $6. Throwback Thursday movies offer a $10 ticket special which include a choice of a sandwich or salad, hot popcorn, small soda, and a screening of a free movie. The Corazon does much more than movies. It also operates daily as a café, offering sandwiches, salads and French bread pizza, all created by popular local chefs Joe and Tammy, formerly of the Cheese Wheel. Their new menu at the Corazon includes some intriguing movie-themed sandwiches, such as the “Jim Carrey” (lots of ham), the all-veggie “Cate Blanchett,” the “James Bond” (with a secret sauce), and the “Brigitte Bardot” (“the true French dip”). Beer and wine are also available. The Café serves lunch every day, for eat-in or take-out, from 11 a.m. to 3 p.m. 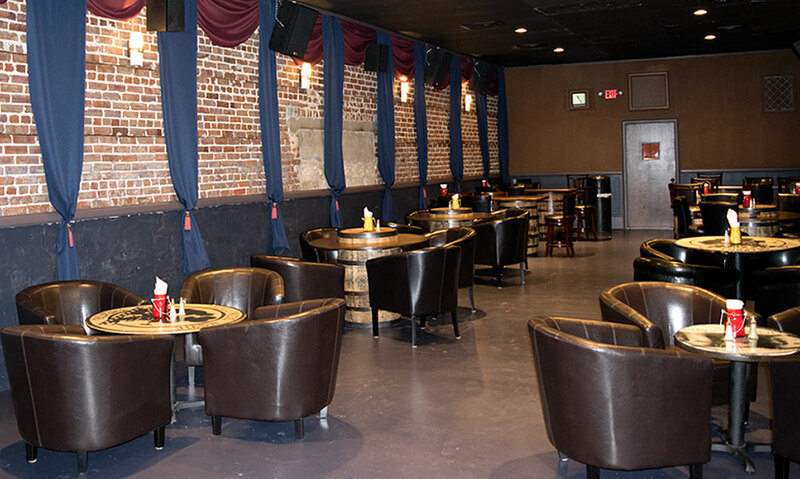 The Corazon Cinema hosts a Comedy Night at 8 p.m. on the second Friday of the month, an Open Mic Poetry session from 3 to 5 p.m. on every last Sunday of the month, and Trivia Night every Wednesday at 7 p.m. Afternoon Teas are held at the Corazon every Saturday and Sunday at 12:30 and at 3:30 p.m. Guests can enjoy a screening of a "gilded film" and enjoy a high tea right out of Downtown Abbey, served with organic freshly brewed tea. The 12:30 Tea includes an assortment of savory snacks and sweets, while the 3:30 Tea features freshly made scones. Visit here for more information and to purchase tickets. Be the first to Review Corazon Cinema and Cafe!